RollerCoaster Tycoon is a trilogy of video games that simulate amusement park management. 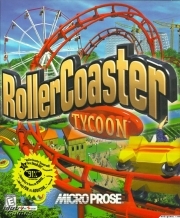 Each game in the series challenges players with open-ended amusement park management and development, and allowing players to construct and customize their own unique roller coasters. 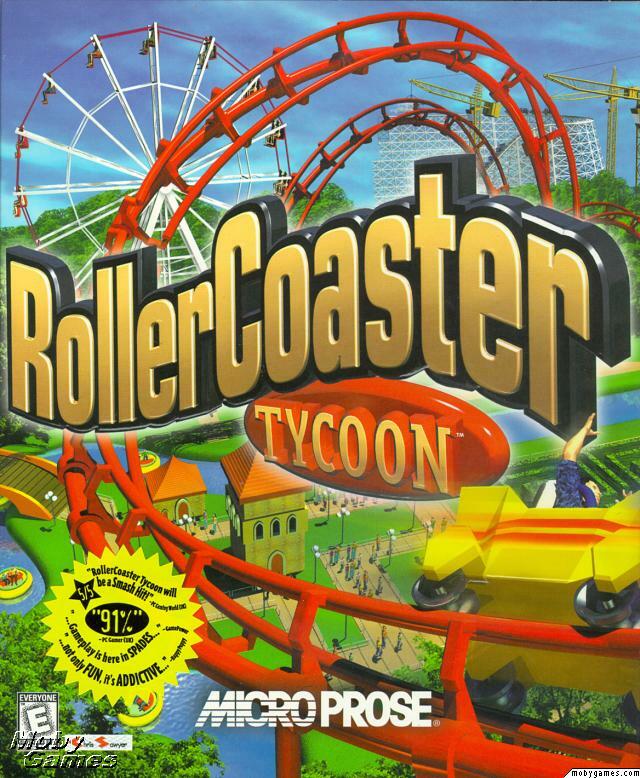 RollerCoaster Tycoon was developed by designer and programmer Chris Sawyer, artist Simon Foster and composer Allister Brimble, with assistance from various leading figures from the real-world roller coaster and theme park industry. It was published by Hasbro Interactive . The game was a sleeper hit. It spawned into two sequels and several expansion packs. All three games, including their expansion packs, have received critical acclaim. The third sequel RollerCoaster Tycoon 3D will be released in March 2012 for the 3DS. Whole or part of the information contained in this card come from the Wikipedia article "RollerCoaster Tycoon (computerspel)", licensed under CC-BY-SA full list of contributors here.